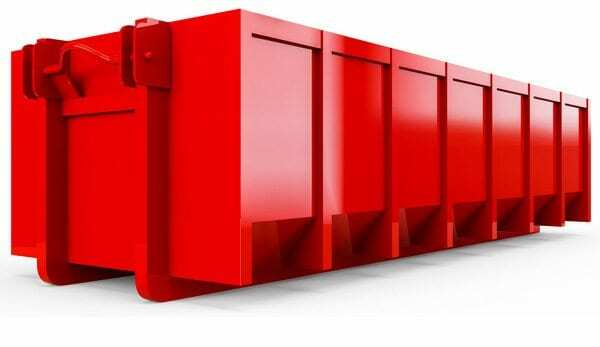 We have a full range of sizes in Roll-On, Roll-Off skips available, from 15 Cubic Yards all the way to 40 Cubic Yards, all delivered and collected by our expert fleet of drivers quickly and efficiently. A low sided open top container with fully opening rear doors to enable simple and easy access during loading. Ideal for large scale works involving construction projects and interior refurbishments. Suitable for heavy materials such as soil, concrete, rubble and scrap metal. Can also be utilised for removing bulky waste. 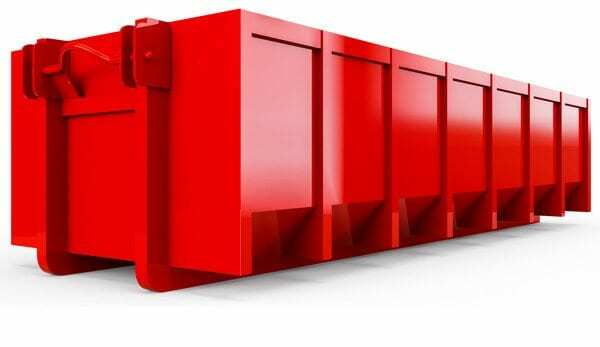 This low sided skip is most suited for larger scale construction projects, shop fittings, interior work and refurbishments that produce large amounts of lighter waste. Best for materials such as soil, rubble light bulky waste, timber, wood, garden waste, green waste, metals and plastics. With open doors at one end, it is easy to load with a variety of vehicles. A 25 yard low sided RoRo container with an open top and opening rear doors. 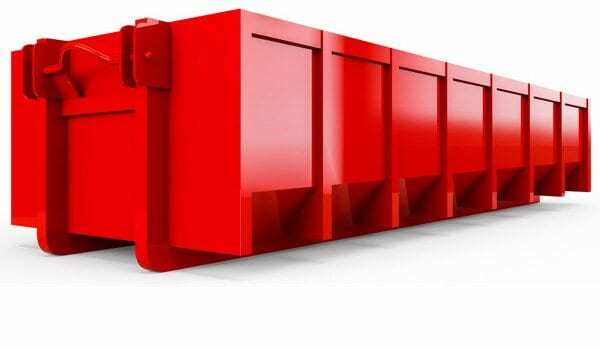 This skip is the perfect solution for construction and refurbishment projects in the commercial sector. Suitable for bulky waste removal, as well as heavy materials like soil, concrete, rubble and scrap metals. A large high sided open top container with fully opening rear doors to allow ease of access whilst loading. 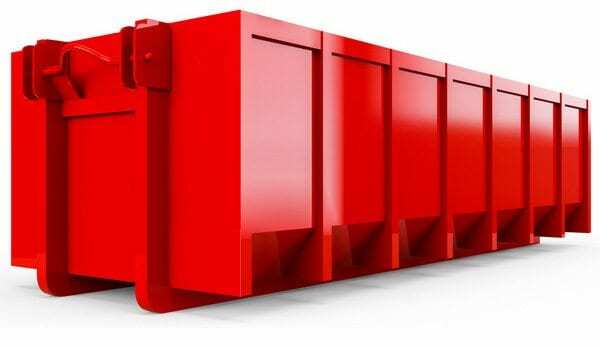 Best suited to large scale works where a high volume of light bulky wastes such as cardboard, paper, furnishings, plastics, waste wood, timber and light scrap metals need disposing of. Ideal for factory sites and large construction projects. 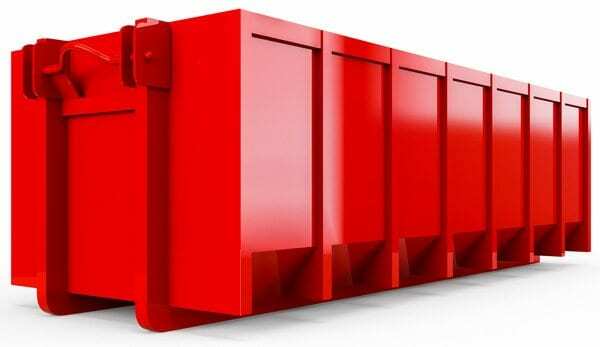 This high sided skip is most suited for larger scale construction projects, shop fittings, interior work and refurbishments that produce large amounts of lighter waste. Best for materials such as furnishings, cardboard, paper, plastics, timber, waste wood and scrap metals. With open doors at one end, it is easy to load with a variety of vehicles. Ideal for factory sites and large construction projects. Our largest high sided open top container at 40 cubic yards, with fully opening rear doors to allow ease of access whilst loading. 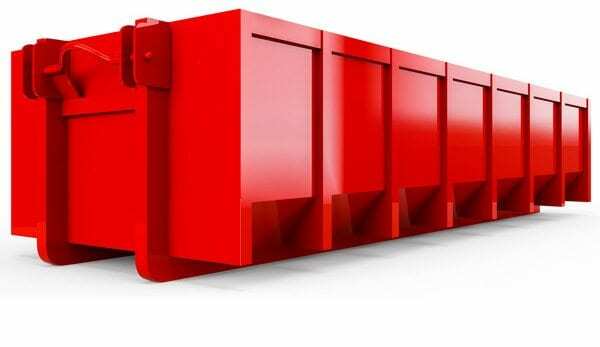 Best suited to large scale works with a high volume of light bulky wastes such as cardboard, paper, furnishings, plastics, waste wood, timber and light scrap metals. Ideal for factory sites and large construction projects. ASH Waste Services offers a free no obligation site audit to ascertain your waste requirements, so we can tailor a waste collection service to meet the needs of your business. Speak to a member of our sales team today on 01244 853071 to arrange your free audit.